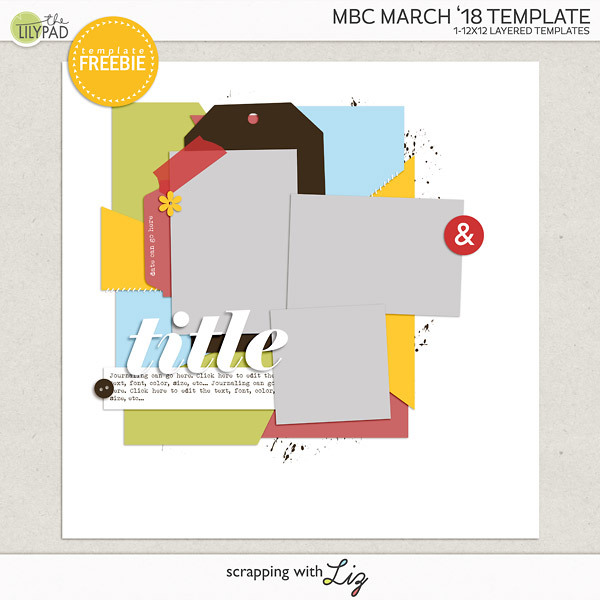 Whatever you're celebrating, I've got a treat for you - another free template from Liz! 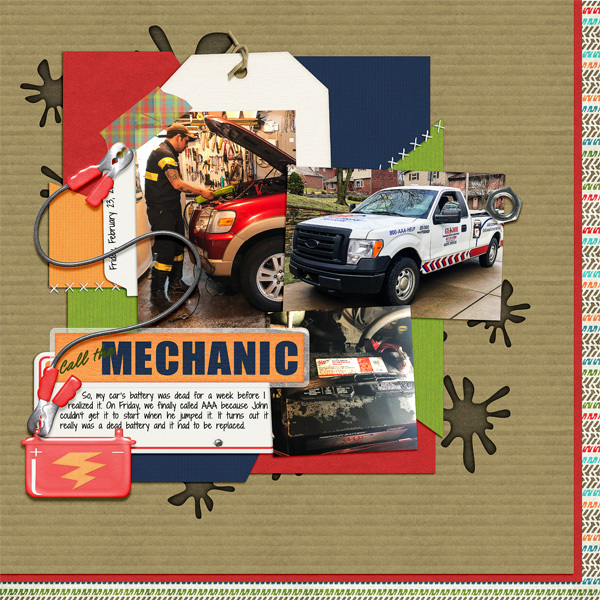 This month's blog challenge template is here! I love all the layers; I always love the layers! What do you love? What will you make with this? If you'd like to join the monthly blog challenge, it's easy! Include the challenge month of your submission on the subject line. This month, we'll use "March 2018 Challenge"
Curious if you're our winner for February? If your email is Angela UK then you ARE the winner for February! Congratulations!